Want to provide young people with a safe space to tackle anxiety? A unique early intervention solution to adolescent anxiety. The MeeTwo app allows young people to post their problems, share solutions, access educational resources and receive expert help. Adolescence can be a time of immense physical, social and emotional change. Many teenagers can feel overwhelmed; as many as 1 in 10 young people struggle with severe anxiety. Stigma around mental health, coupled with a strong desire to ‘fit in’, means that many teenagers ignore or internalize psychological distress until it reaches crisis point. When young people realize that they need help, it can be difficult for them to know where to go and who they can trust to provide safe support. That's where MeeTwo hopes to help. Meetwo is an app which provides an early intervention support solution to the problem of teenage stress and anxiety. The app was created by a psychologist and an educational technologist in collaboration with teenagers from schools in England. The young people involved wanted a discrete, ‘easy to access’ service on their phones, that was as quick and simple to use as social media platforms such as twitter. Peer support is at the core of the app. Users can ask any question, but a 300 character limit demands focus. Other users can reply with advice or ideas, or click the ‘MeeTwo’ button to say that they share the same problems. This reassures young people that they are not alone. Young people are also able to submit artwork, longer written pieces or photography to express their feelings. The app is inclusive. Anonymity means young people do not have to worry about how they look or sound when they are seeking or giving help. 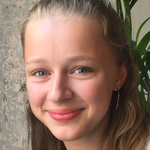 The virtual nature of an app is proving to be useful for teenagers experiencing social isolation, social anxiety and those who are unable or reluctant to seek help from teachers and parents. Users of the app who have special needs such as aspergers/autism report that the app quells feelings of social isolation, and allows them to engage with other young people at their own pace. They find that the freedom to take their time posting is useful. Safeguarding is a top priority and everything is pre-moderated to ensure that nothing goes live on the app without first being checked. Users who are identified as being at risk of harm are directed to specialist support. Many young people are worried about bullies or trolls on social media. Since all content on MeeTwo is pre-moderated, there is no harassment or bullying, and users state that they feel safer and more confident to share very personal issues. Built-in feedback ensures that when a post or reply is rejected by a moderator, the user is given a reason why. If, for example, the comment is offensive, the post won’t go live and the user will be asked to re-write the post. No other app educates users about appropriate communication and how to interact in a constructive way on social media. Experts monitor conversations between users and if they feel that additional support is required they can join the conversation, clarify information and signpost to professional help. MeeTwo won the Teach First Innovation Award 2017, was runner-up in the Santander University Entrepreneur awards for New Technology and Applications 2016 and won a School of Social Entrepreneur Start-up award in 2015. The app is free and can be used as much or as little as needed, on an ongoing basis. 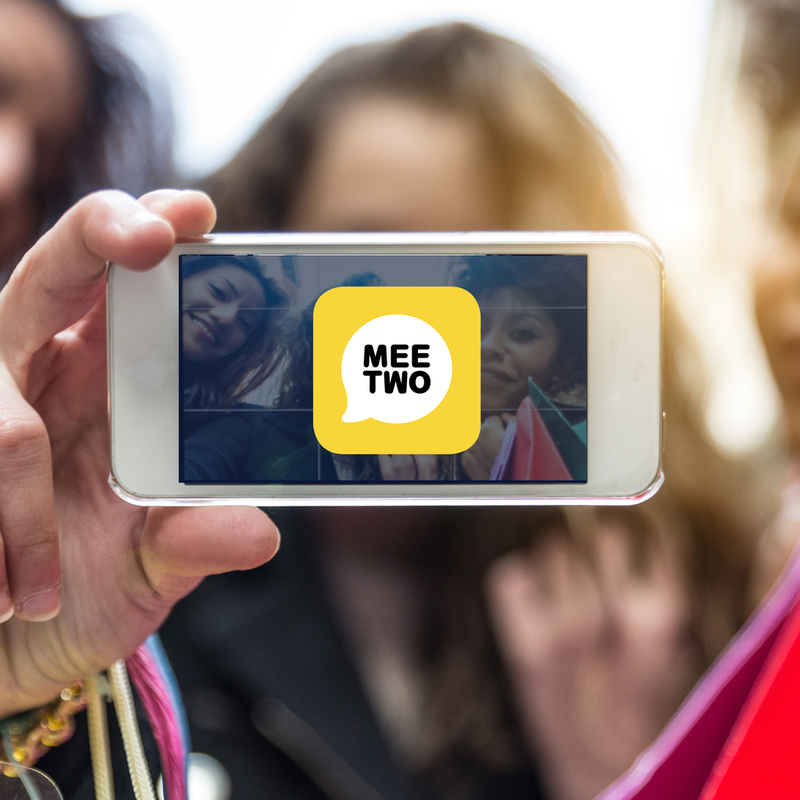 To be effective, MeeTwo requires the involvement of teenage advocates, plus a lead adult to promote the use of the app and to run optional workshops. Workshop training, posters, presentations, videos, and handouts are available to help promote the use of MeeTwo. MeeTwo has the look, feel and familiarity of social media, and tweet style messages make it quick and easy to get help. Young people can simply reach into their pocket to receive moderated peer support in a safe, stigma-free space. Half of adult mental health issues are already present by age 14 (Kessler et al, 2007) and according to the Department of Health, UK the cost of mental health issues to the UK is over £100 Billion a year. Research carried out by MeeTwo Education indicates that 60% of children say that they don’t have access to the support and advice that they need. The app is mostly used in the UK but also in US, India and New Zealand. Resources are currently focused around the UK but can easily be adapted to meet demand. Find a small group of students who would be willing to become expert users and advocates for MeeTwo. They should download and use MeeTwo for a few weeks before the general roll-out. MeeTwo can supply posters, presentations and films for assemblies and handouts to give to students. Use your student advocates to spread the word and build confidence in the use of MeeTwo. Train staff to run workshops. 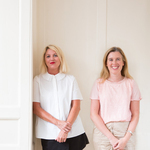 MeeTwo has designed a workshop to teach young people how to recognise the early signs of stress and anxiety and how to seek support.